In 1877, the East and West Texas railroad had arrived to the New Caney area, and imports and exports thrived, in particular through livestock trade. 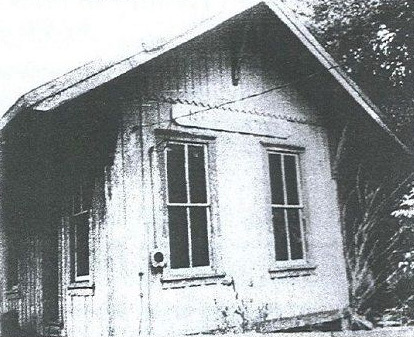 To accommodate the new railroad, a new Train Depot was built and named "Caney Station." This was one of the first of the town's landmarks to take on the "Caney" moniker, which eventually lead to the town being renamed from Presswood to New Caney. The Caney Station itself was built close to Caney Creek, because the steam locomotives needed a steady source of water to power the steam-based vehicles.